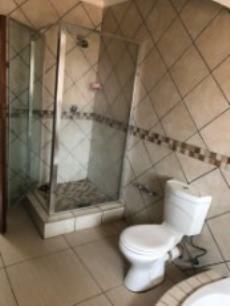 Are you looking for space?? 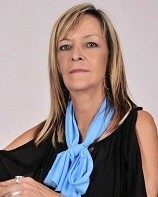 This it it!! 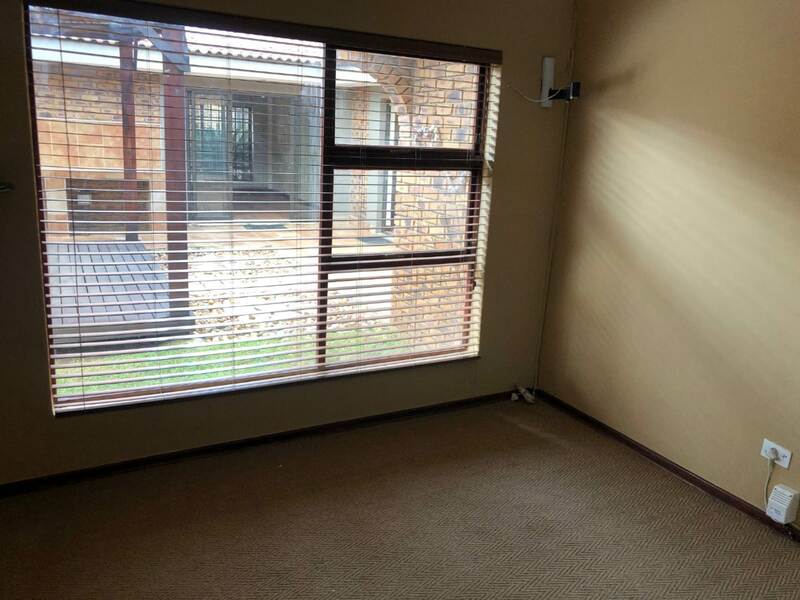 PLUS a flatlet. 6 Bedrooms & 3.5 Bathrooms and garaging for 4 cars. This home has lots to offer. 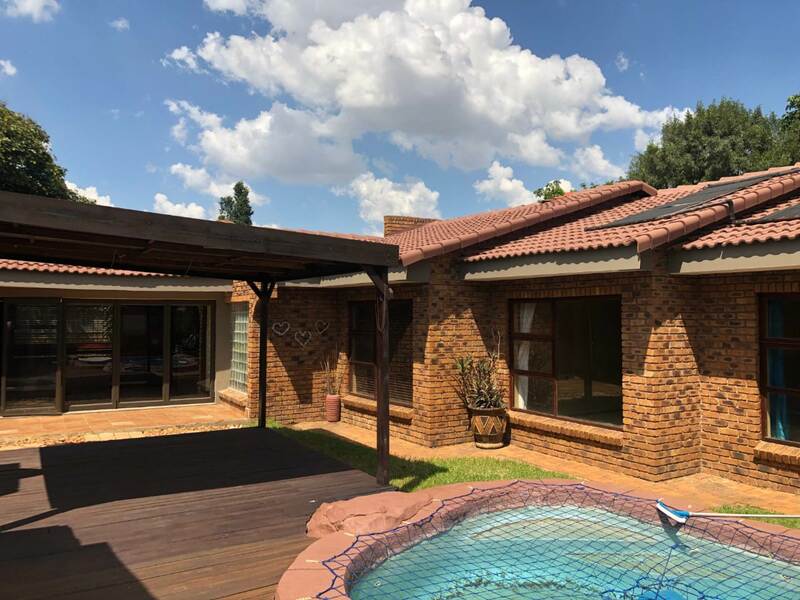 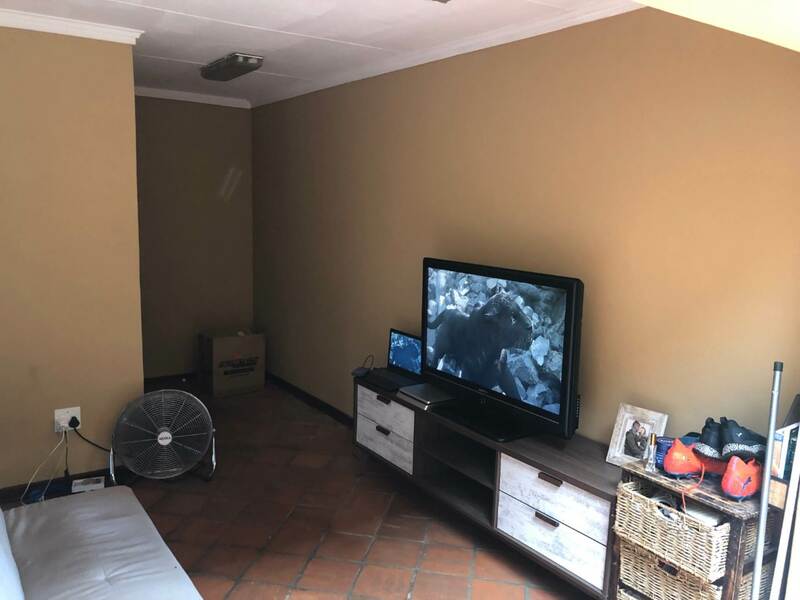 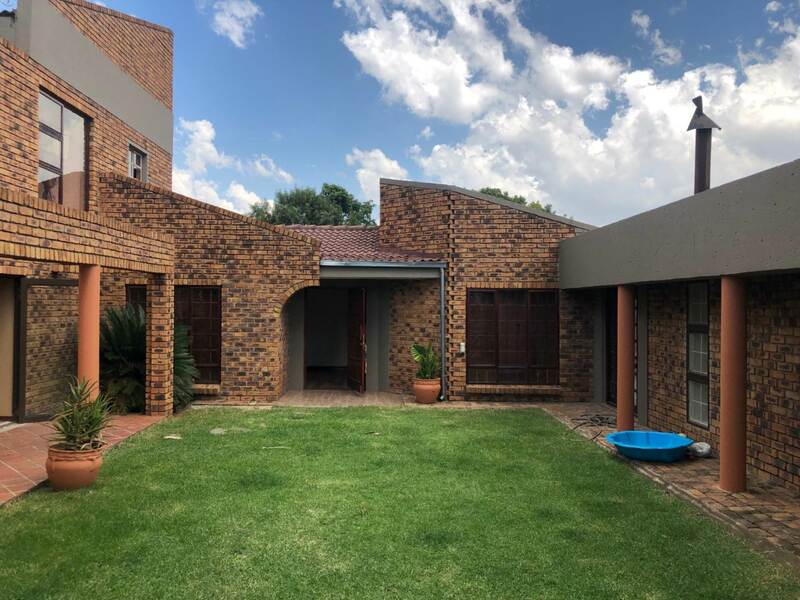 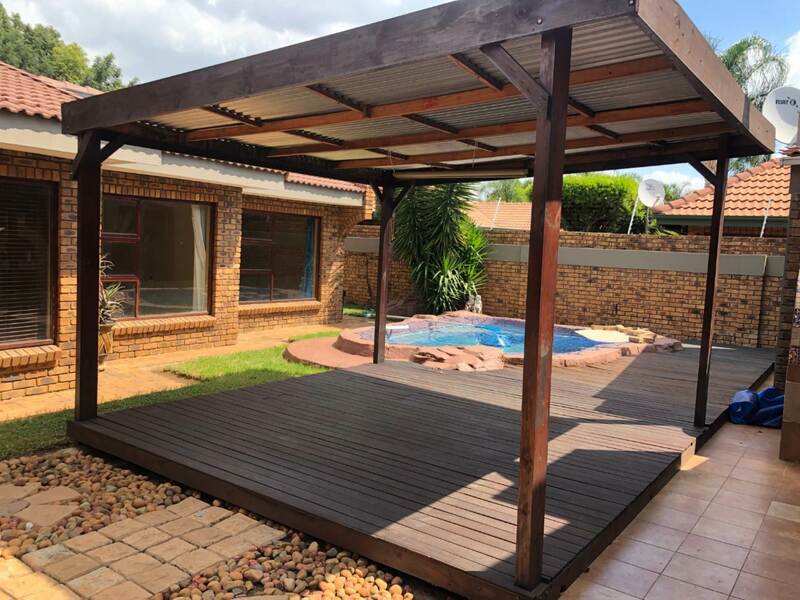 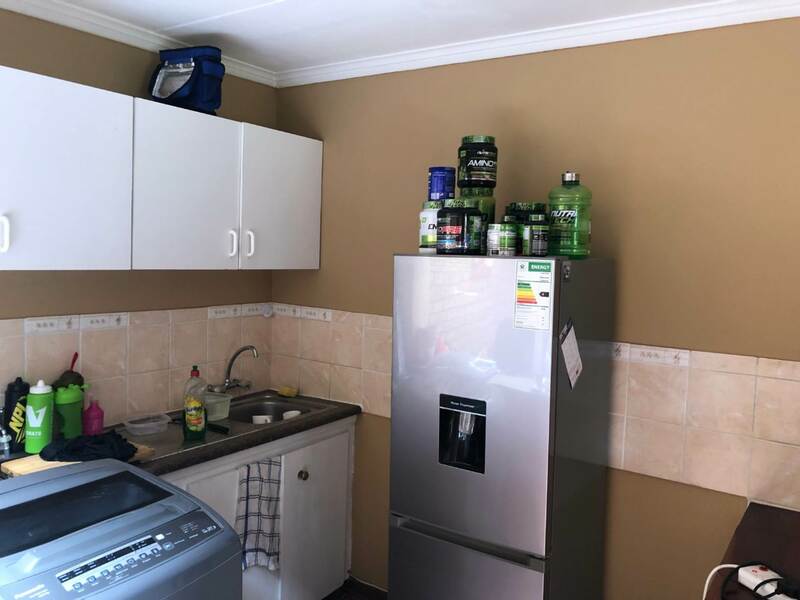 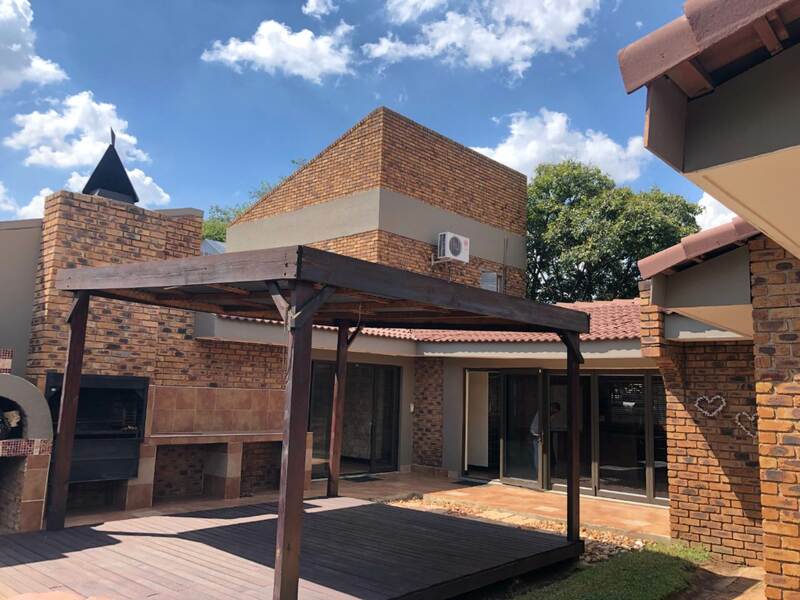 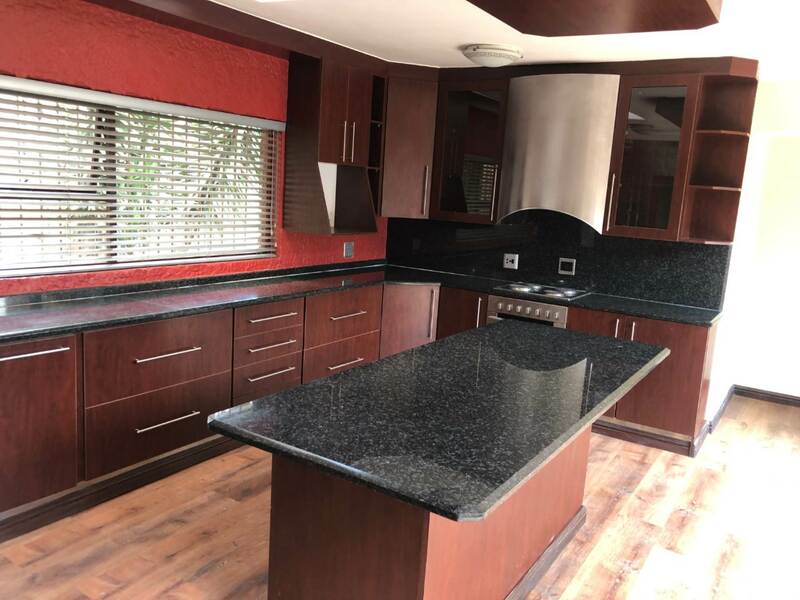 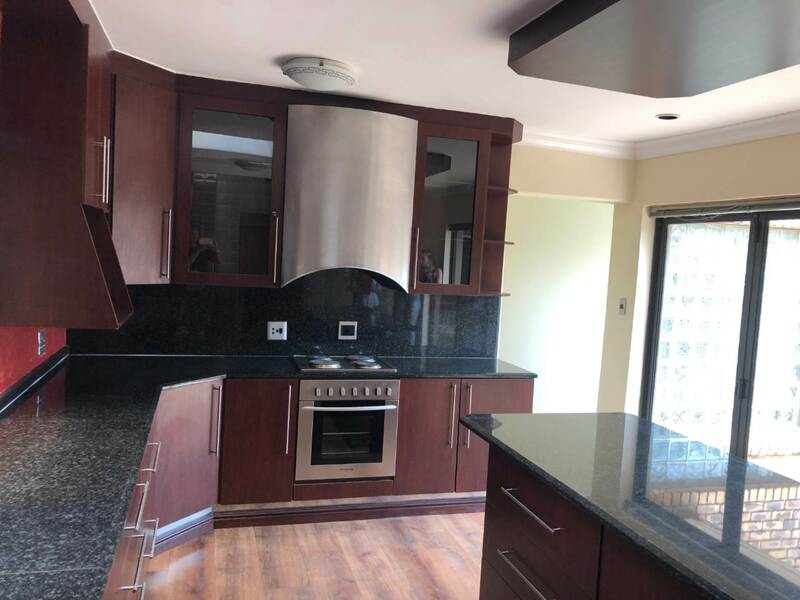 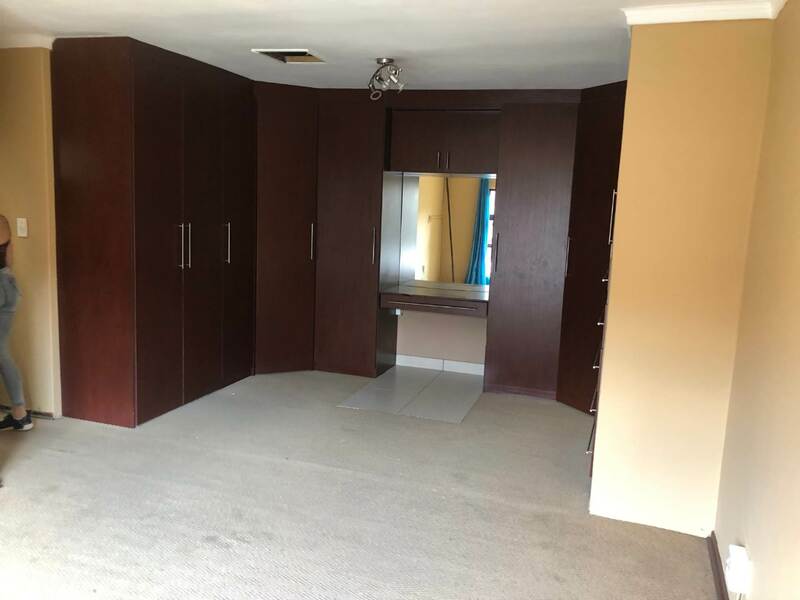 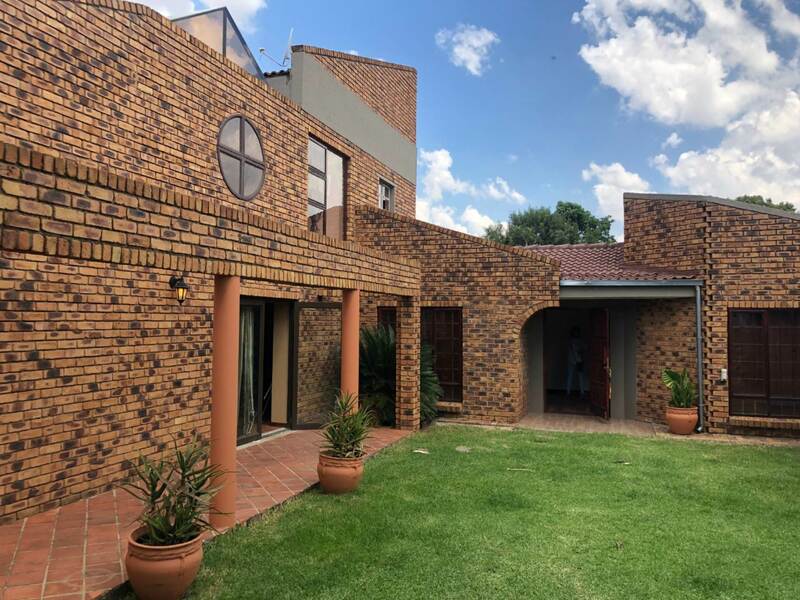 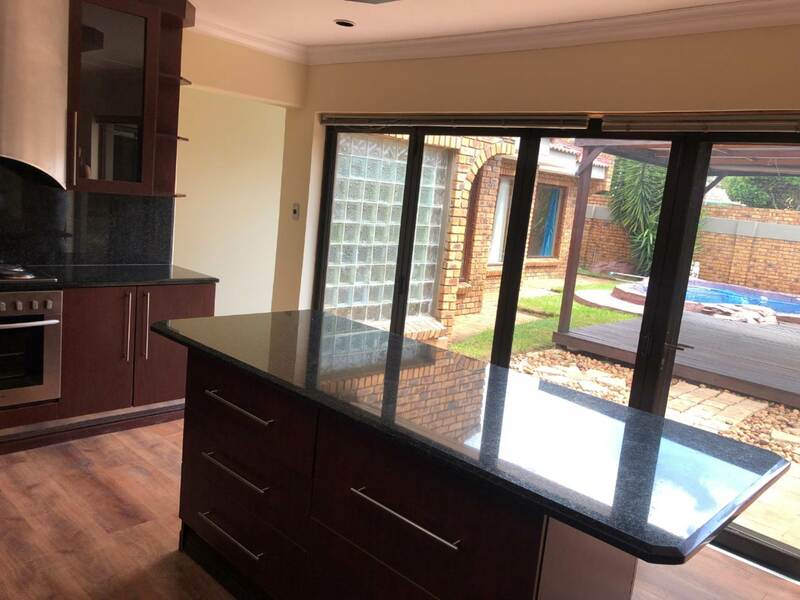 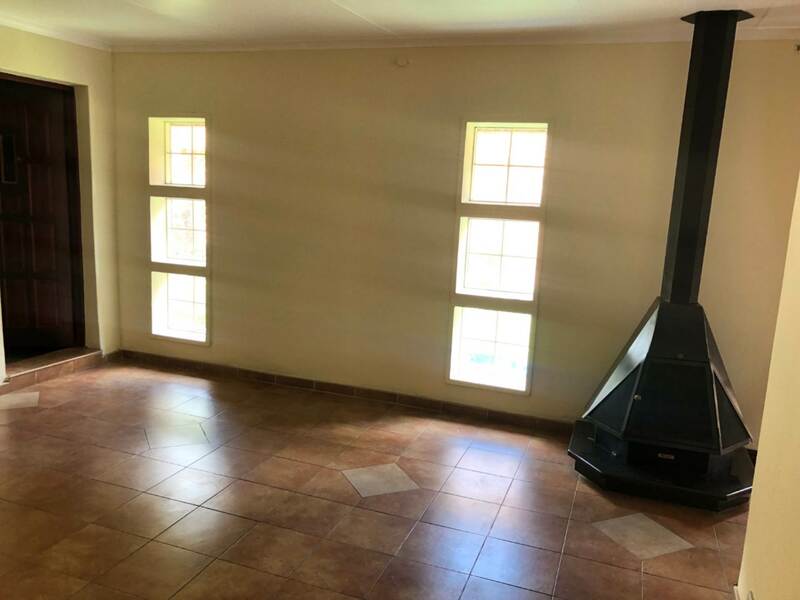 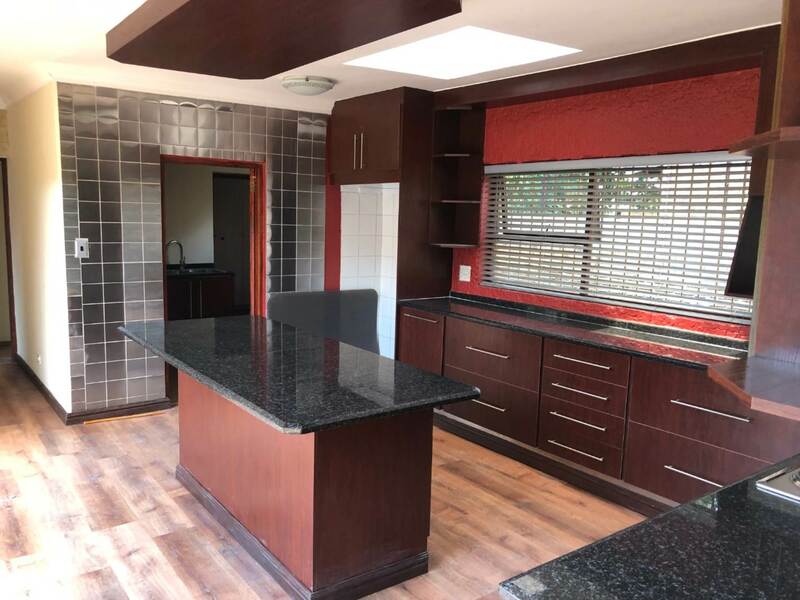 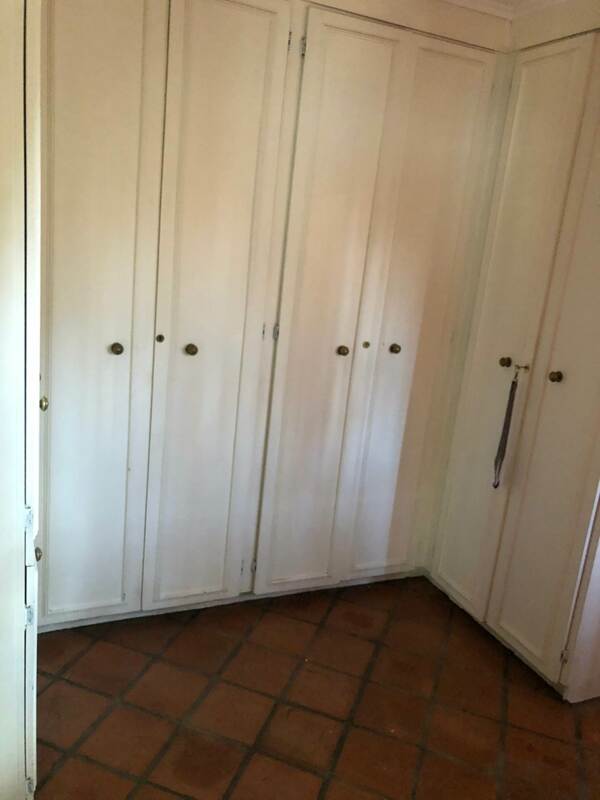 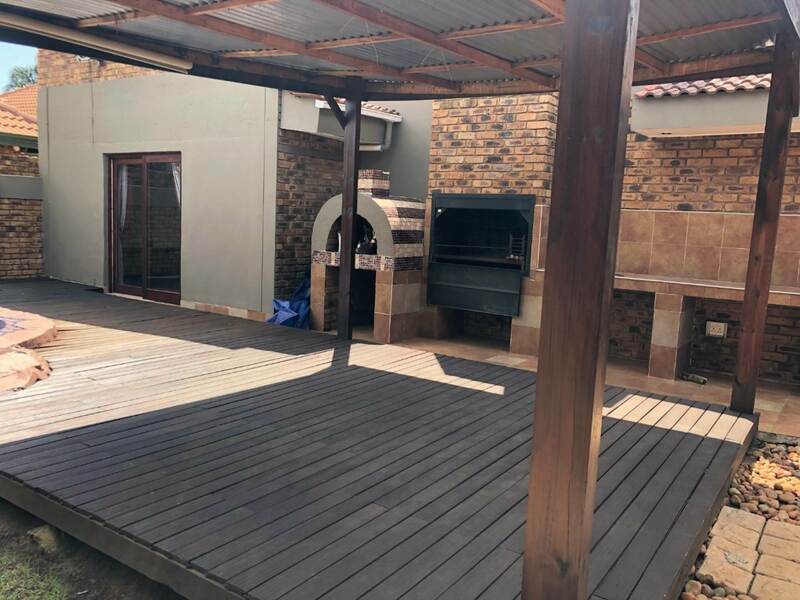 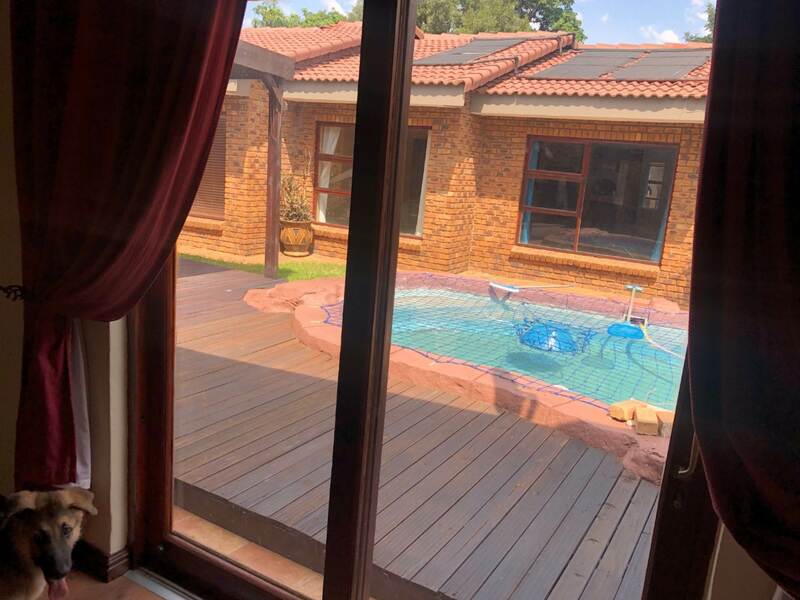 An amazing modern kitchen with granite tops, free standing breakfast island, separate scullery/laundry and walk in pantry cupboard - with stacking doors opening onto the exquisite entertainment area with wooden decking, gazebo, lovely rock pool, pizza oven and built in braai. 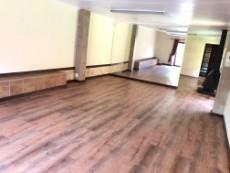 The lounge, dining room and family room or games room also open onto the outdoor entertainment area. 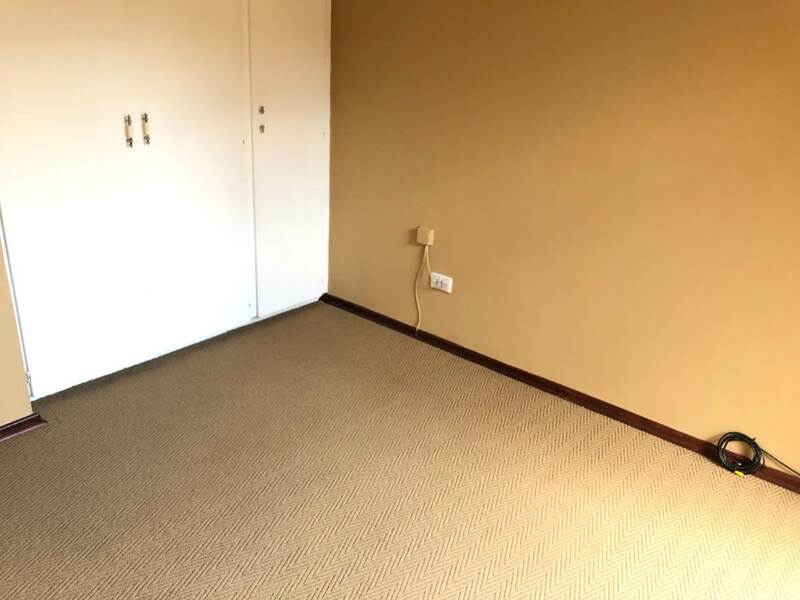 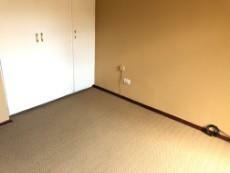 There is an additional room that could either be a formal lounge or used as a home office. 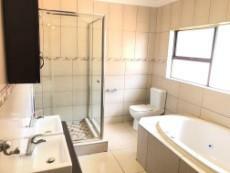 Four spacious bedrooms with underfloor heating and 3 bathrooms. 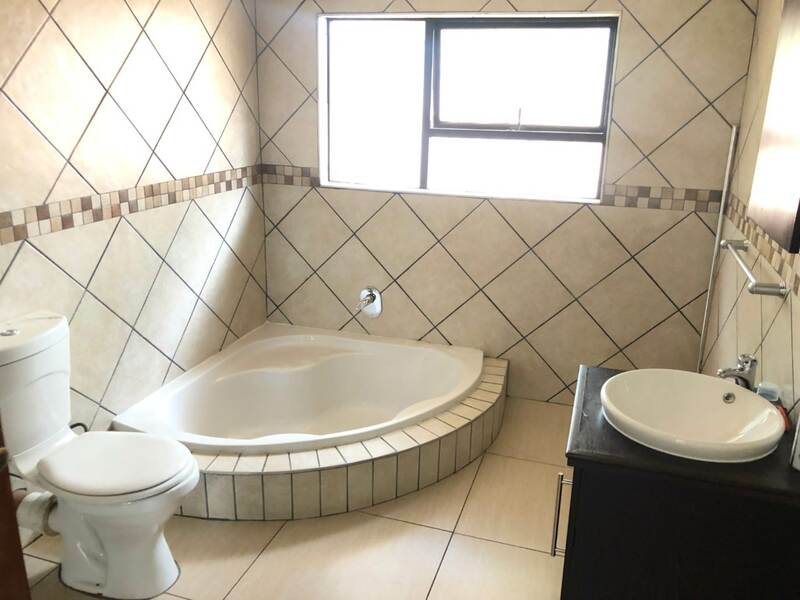 The main en suite has a luxurious spa bath. 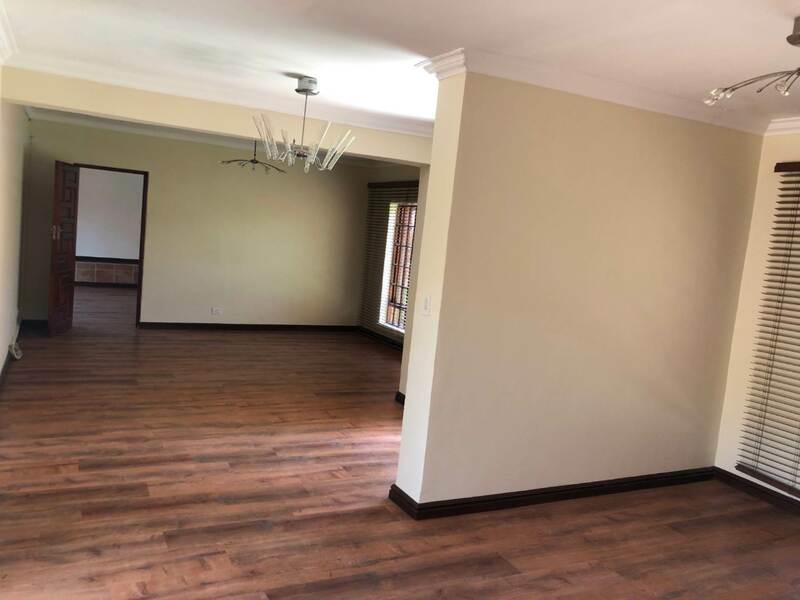 The open plan, double volume flatlet has a separate entrance - but this portion of the house can also be included into the main home. It consists of a lounge, dining room, kitchenette and bathroom downstairs and 2 upstairs bedrooms. 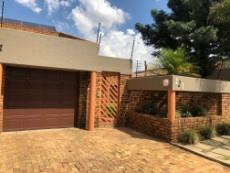 Automated garaging for 4 cars and an outside storeroom with adjoining bathroom. 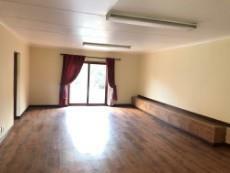 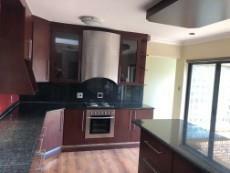 Extras inc: Jet master, Pre paid electricity, underfloor heating, ceiling fans, blinds and skylights. 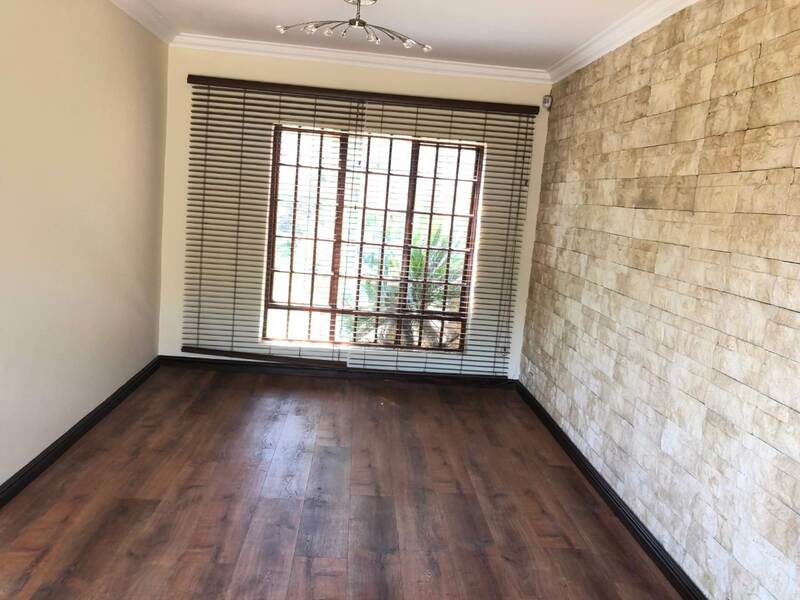 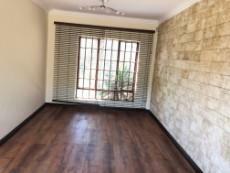 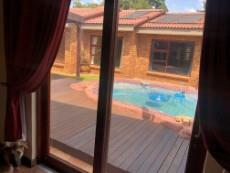 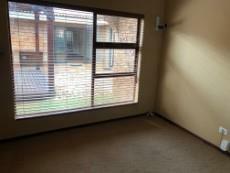 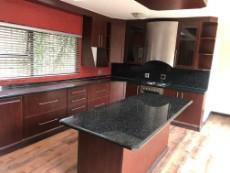 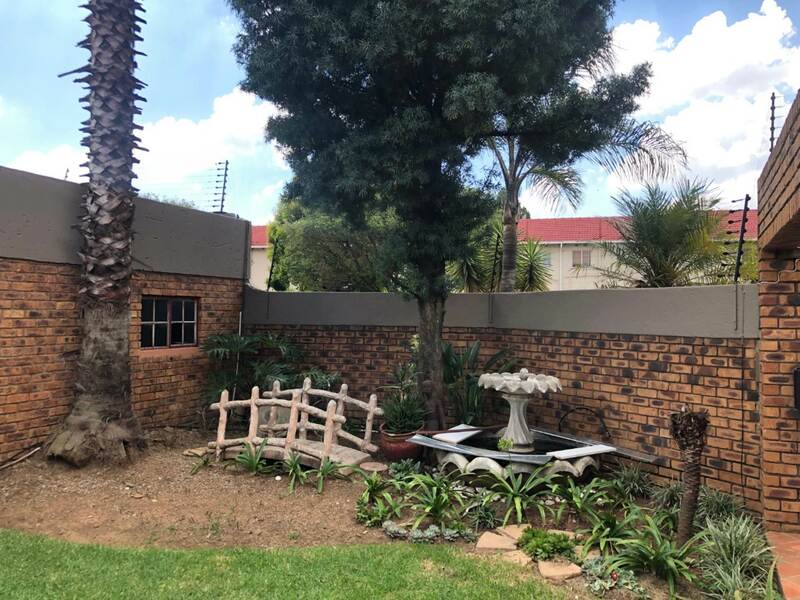 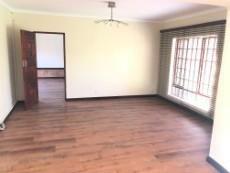 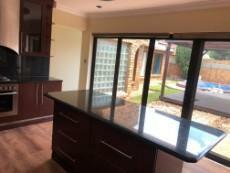 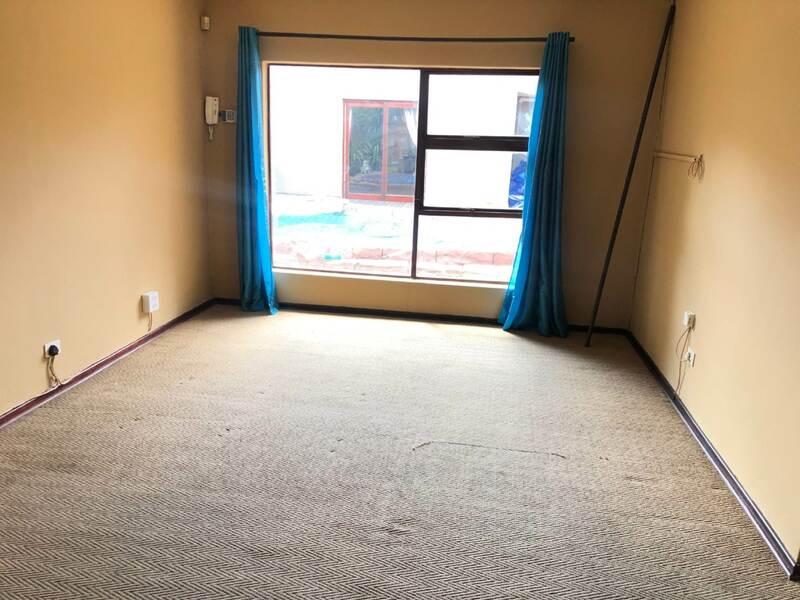 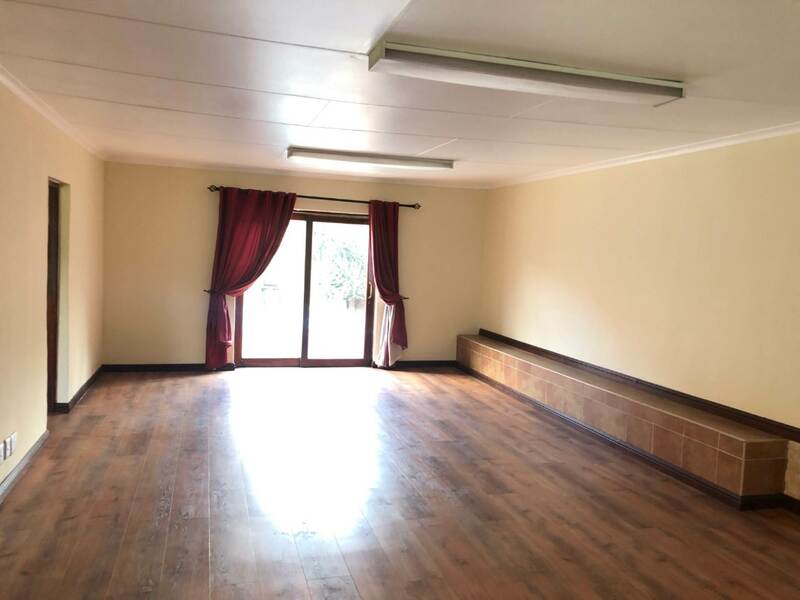 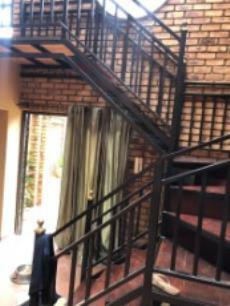 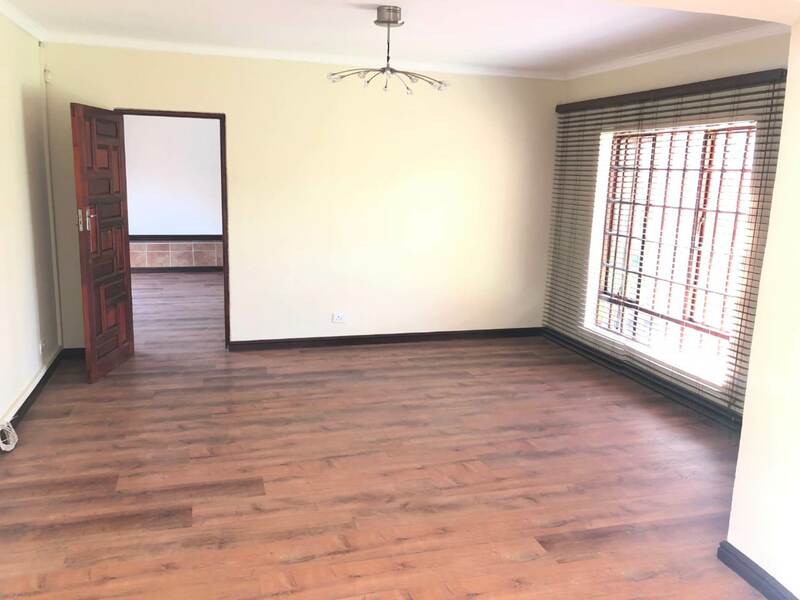 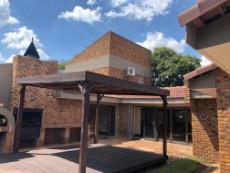 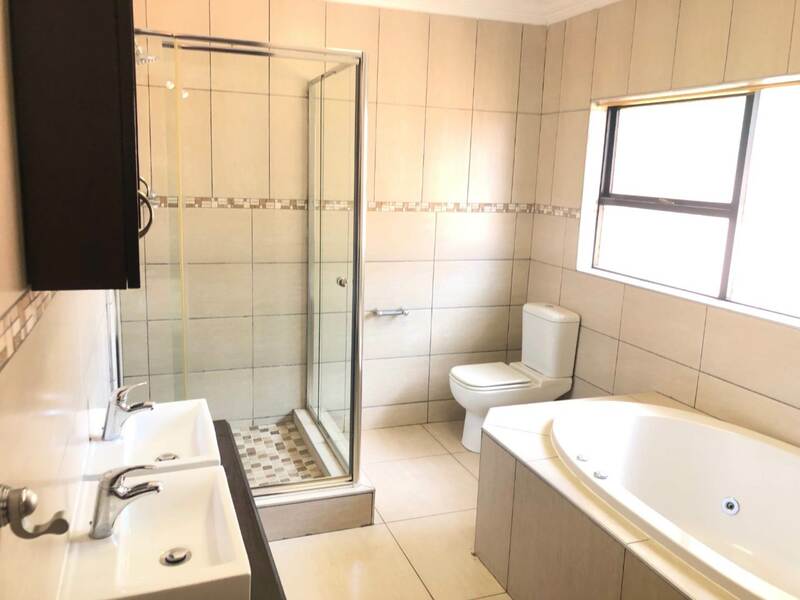 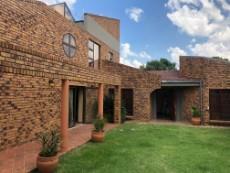 Ideally situated close to OR Thambo Airport, East Rand Mall, The Mosque, Schools and Hospitals. Dont delay - call me to arrange a viewing.